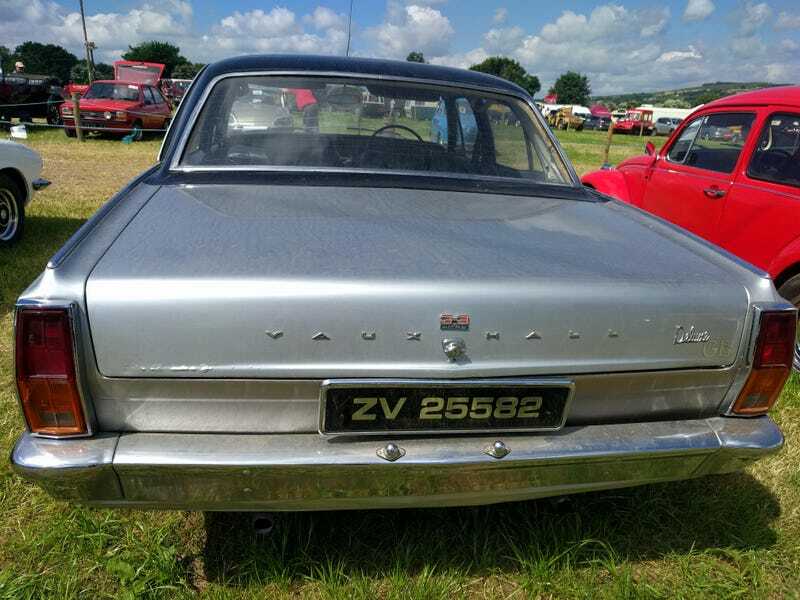 Vauxhall Cresta PC complete with fuel guzzling 3.3 engine. Yes, that’s rust bubbling away just to the right of the LH light. I’m told that it’s essentially a slightly smaller version of the Chevrolet Impala of the period and for most of its life was available with a two speed (yes, two! ) automatic box as an option. Sales, in whatever form, were modest and it wasn’t replaced.